Sheffield jazz/soul/funkateer Ryan is familiar face at Leopold Square! 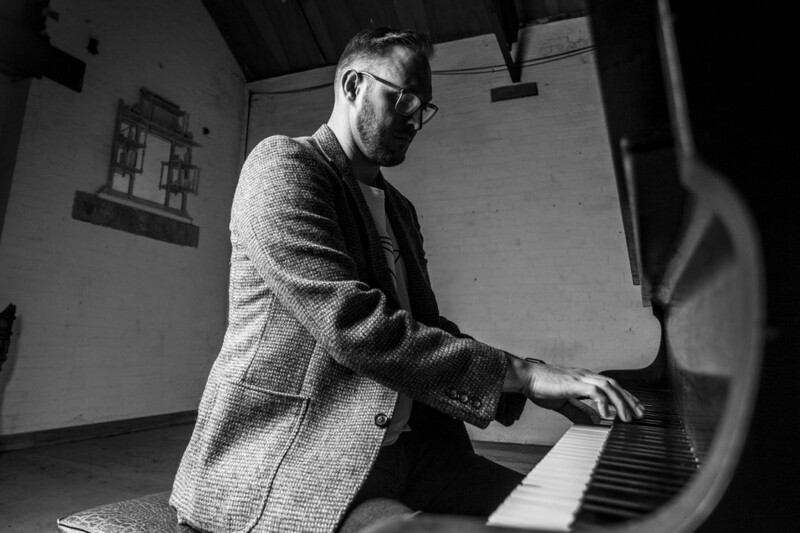 He brings solid grooves, smooth vocals and funky improvisation to a range of songs, including some stone-cold classics and fresh original grooves. Always leading a tight band from the front, this one will be in the pocket!